​Felicity Bayliss (nee Baker) has been surrounded by music all her life. Upon moving to Wellington, New Zealand’s city of the arts, her love for music and dance increased. She played piano and flute before finding and dedicating herself to the cello. She studied at Te Koki New Zealand School of Music, based at Victoria University, primarily with Rolf Gjelsten (cellist of the New Zealand String Quartet). 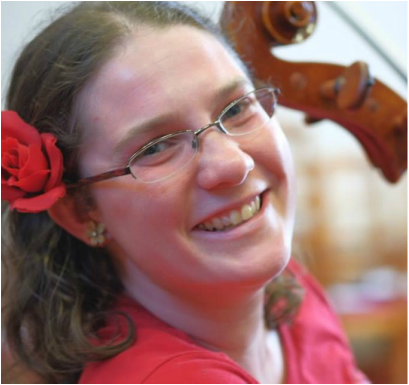 Felicity did music studies and performance on cello, as well as some psychology and religious studies, graduating with a Bachelor of Music. 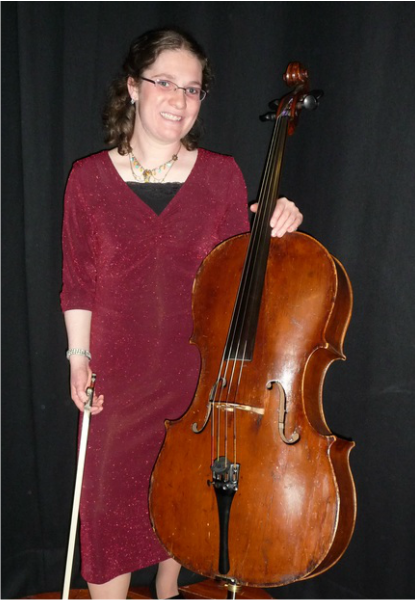 Primarily a cellist, she enjoys playing in small ensembles and music groups. Felicity and her siblings, who all play instruments, also perform at special functions. 'The Baker Trio' was Highly Commended in the New Zealand Secondary Schools Chamber Music Contest, and won multiple awards at New Zealand and South Pacific A.C.E. Student Conventions. Since university, she has worked as an operations coordinator at a music school. Then she did administration and bookings at Carter Observatory (now called Space Place). She was part of the Education Team, and enjoyed touring visitors around the New Zealand night sky in the Planetarium. 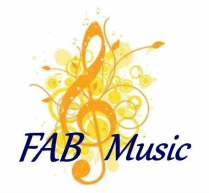 She loved the wonderment of space, and of course, the stars – one of the first songs to learn in FAB Music lessons is Twinkle, Twinkle Little Star! Felicity is an experienced musician and Suzuki teacher who receives great satisfaction encouraging musicianship in people. She loves creative endeavours and working with visual productions such as photography and digital design. She has also sung with the local Sweet Adelines Chorus, enjoys dancing, photography, digital design, and directing live video. For more testimonials from students and parents, please see this page. For enquiries please contact me here.